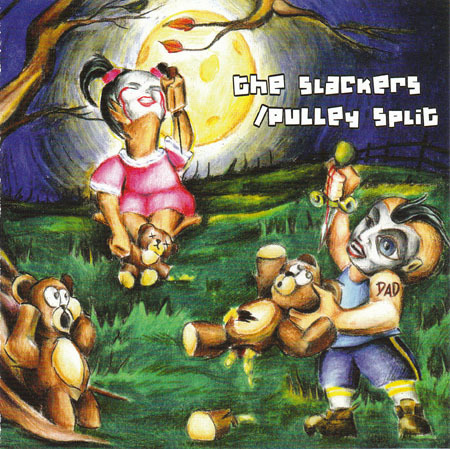 This was a random split CD that the Slackers did with Pulley. You probably couldn't have figured that out from the title. 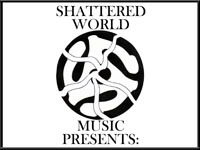 It's a good one, but I can't give you a full opinion, because I have not listened to it in years. Bizarre artwork.